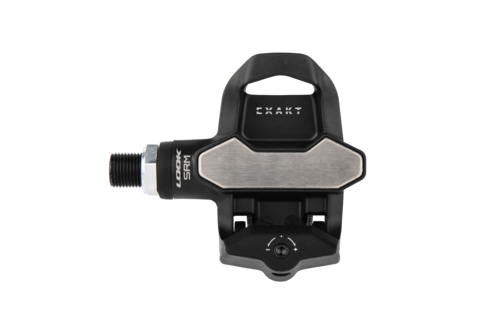 The EXAKT PowerMeter pedals are the result of close collaboration between two leaders: LOOK and SRM. SRM developed the first PowerMeter in 1986, then democratised this technology by equipping the greatest champions and cyclists in search of reliable and accurate products. LOOK invented the first automatic pedal in 1984, revolutionising the world of cycling. 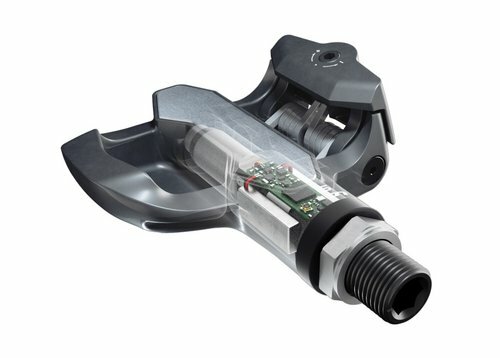 With the constant development in the past decades, Look pedals have become a symbol for innovation and performance. 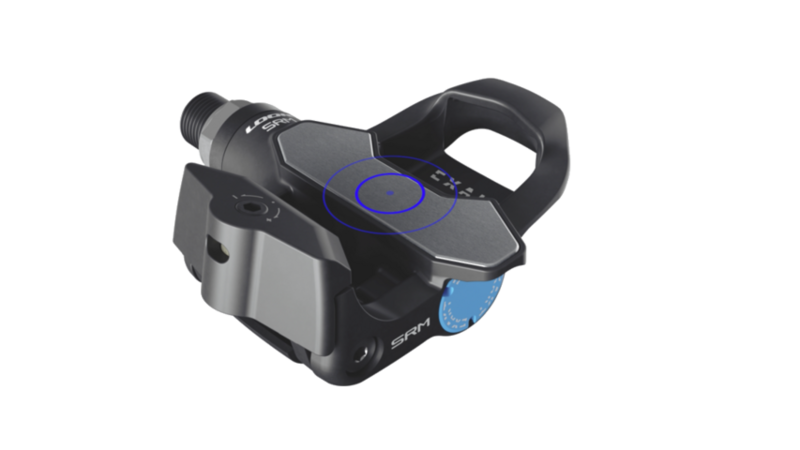 A fully integrated PowerMeter pedal system, compatible with the SRM PC8 and other third-party head units, is extremely precise, reliable, and ultra light! The EXAKT PowerMeter pedals redefine the limits to immerse you in a world of precision, control, and constant progression. 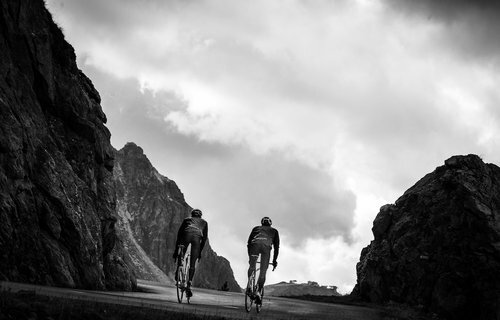 The pedal body, developed in carbon, ensures an incomparable lightness and rigidity. The bearing surface is made from stainless steel for optimum stability and power transfer. The axle is the result of the most advanced technical development. It has been sized to accommodate all electronic components and the axle line has been revised to ensure perfect pedalling fluency. EXAKT uses the latest technical innovations, a new generation of miniaturized electronic components is placed in a tiny space, in the heart of the pedal. Positioned with extreme precision, the gauges allow you to accurately calculate the deformation of the axis, to determine the strength you’re developing.